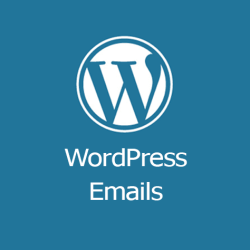 WordPress sends emails in different situations. 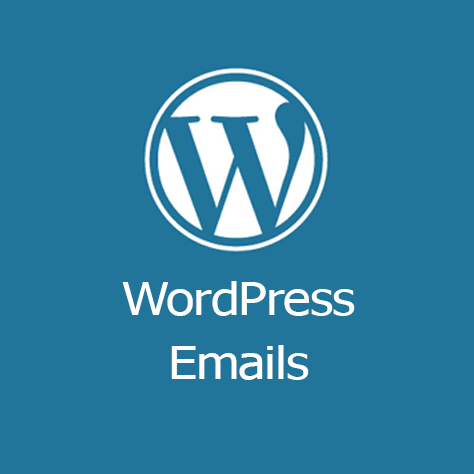 This note contains all the possible cases when WordPress sends an email. This is accurate as of WordPress 4.9. User requests a password reset via "Lost your password?"